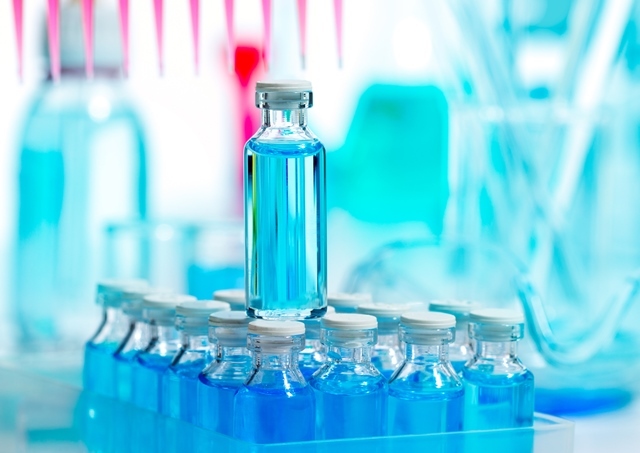 Sandoz has secured its third biosimilar approval in the US after regulators gave Hyrimoz, it’s biosimilar of Humira, the green light. FDA granted approval for the treatment of rheumatoid arthritis, juvenile idiopathic arthritis in patients four years of age and older, psoriatic arthritis, ankylosing spondylitis, adult Crohn’s disease, ulcerative colitis and plaque psoriasis. The approval was based on a comprehensive data package comprising analytical, preclinical and clinical research demonstrating that Hyrimoz matches the reference biologic in terms of safety, efficacy and quality. A randomised, double-blind, three-arm, parallel biosimilarity study confirmed the pharmacokinetics, immunogenicity and safety of Hyrimoz. The study met the primary endpoint, demonstrating bioequivalence for all primary pharmacokinetic parameters. A confirmatory efficacy and safety biosimilarity study (ADACCESS) demonstrated therapeutic equivalence in the sensitive indication of patients with moderate to severe chronic plaque-type psoriasis, with a similar safety and immunogenicity profile to the reference biologic.